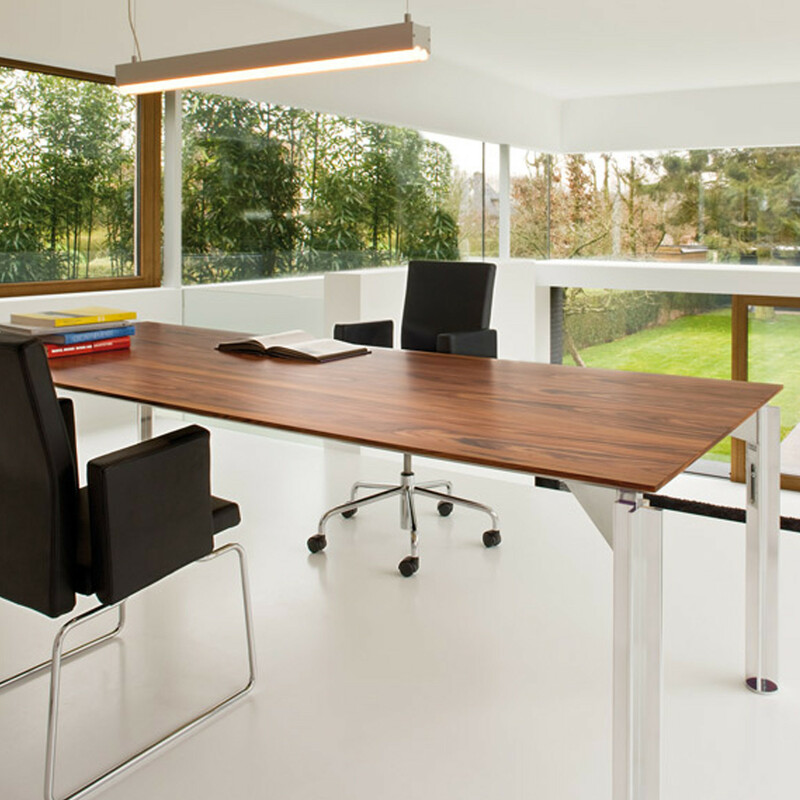 H2O Executive Desks are the timeless rendition of the classical work table: a simple rectangular, height adjustable top on aluminium cross shaped legs. Apart from the shape of the legs, it is the H2O epithet which captures the imagination as well as the essence of the product. 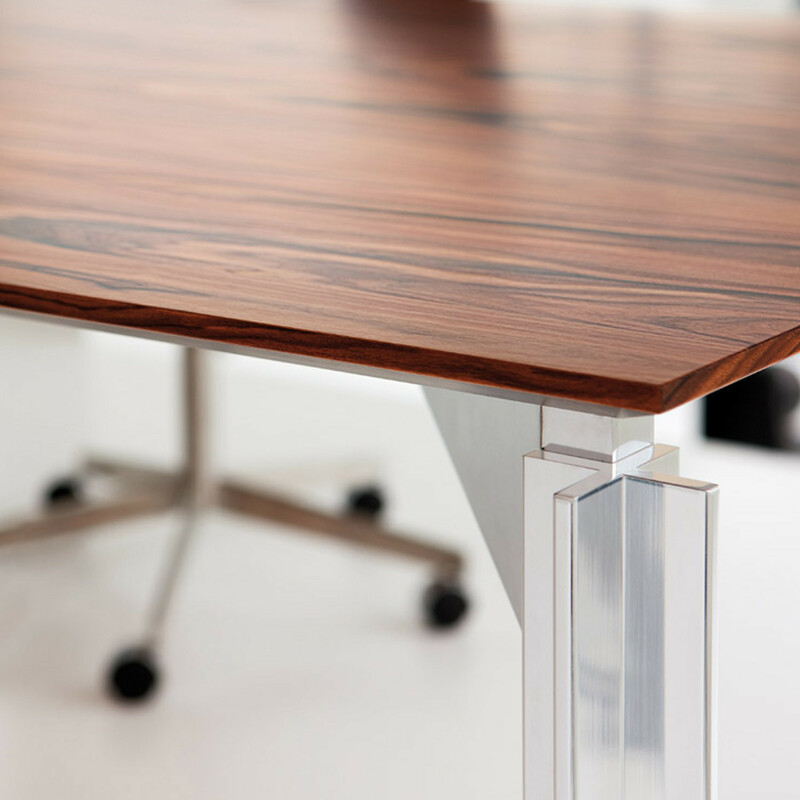 H2O stands in reference to the clear, pure and refreshing quality of the shape that is as indispensable as water. 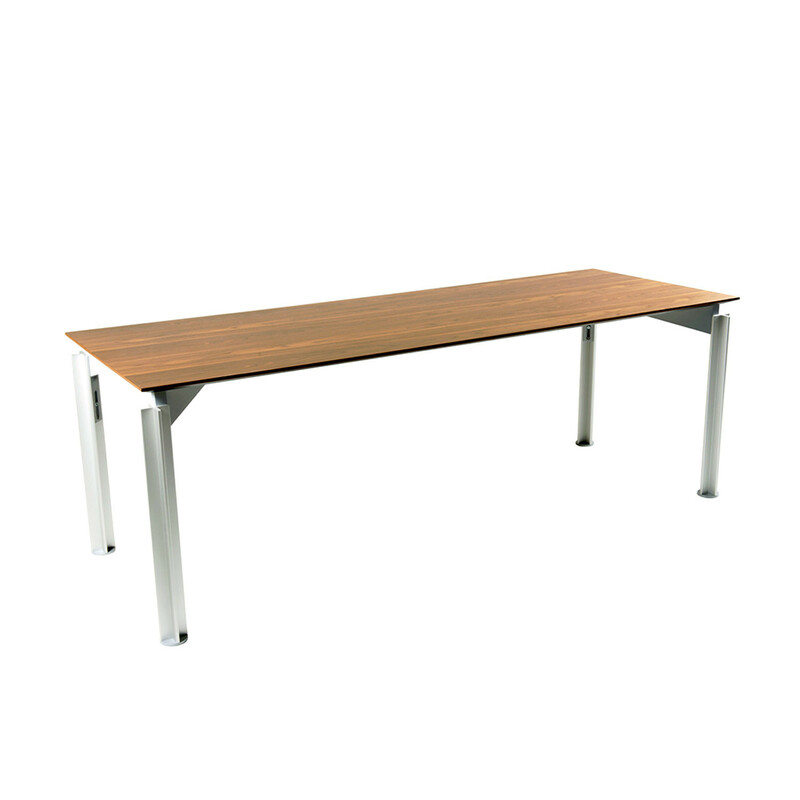 Availble in a range of finishes to suit any management level office environment. 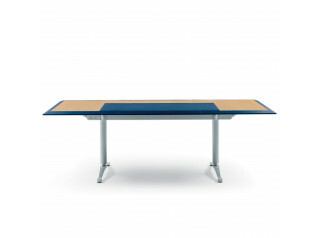 You are requesting a price for the "H2O Executive Desk"
To create a new project and add "H2O Executive Desk" to it please click the button below. 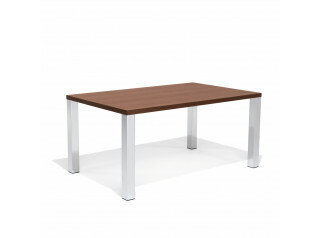 To add "H2O Executive Desk" to an existing project please select below.